POWERTRAC has been launched with an vision aim to meet the National Objective of Clean & Green Energy, Efficient working of Power Distribution Utilities, Electrification of all the villages, Energy Monitoring and Audit and Reduction in T&D losses by enhanced use of IT in metering infrastructure. Powetrac is dedicated to develop powerful solutions which enable full control and management of the metering infrastructure, and help Utilities to create a reliable platform for the cooperation with its customers and suppliers. 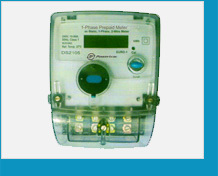 At POWERTRAC, we have a history of design innovations that have consistently improved the accuracy and services of meters. We from Powertrac delighted to Introduce ourself as quality manufacture & solution provider in the field of electric power. 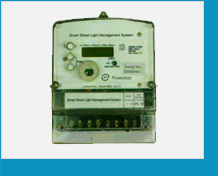 We give solutions in energy metering of commercial & residential building. Data communication on modbas through RS485, AMR (Automatic Meter Reading) through GSM technology web based systems and a continues development so on. 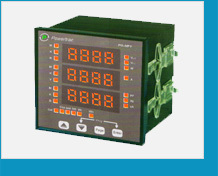 We provides a wide range of digital panel meters for accurate & reliable measurement of almost all electical quantities with class 1.0 & 0.5 accuracy. 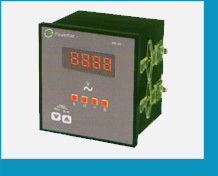 Powertrac meter and metering system comes from a state of art metering company following ergonomics , our philosophy is to ofer high quality products. This is a single/Three Phase toke less smart meter for pay-as-you-go and managed credit applications.Maintains its own energy account. This is excellent street lighting management system which offer user a friendly controlling of street lighting/glowsign boards/ATM.This system replaces conventional system. 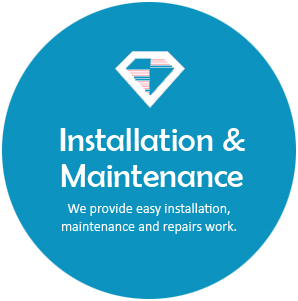 Quality systems existing at Powertrac works comply with the requirement of International standard systems. To achieve the objectives of the quality policy, company plans to implement & achieve Total Quality Management . We believe in complete vertical integration and command over every aspect of our business - to deliver products of impeccable quality every time. 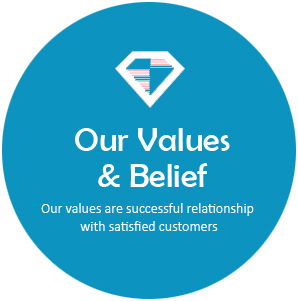 We are focused to serve the industries by setting standards of quality, value, services and commitment to customers. We test our raw material before they enter our factories for quality and consistency. And we continue testing our products at every stage of manufacture through completion as well as packing and shipping to the highest international norms. So that the product not only leaves our factory with the highest quality, it reaches you and the end customer as promised.